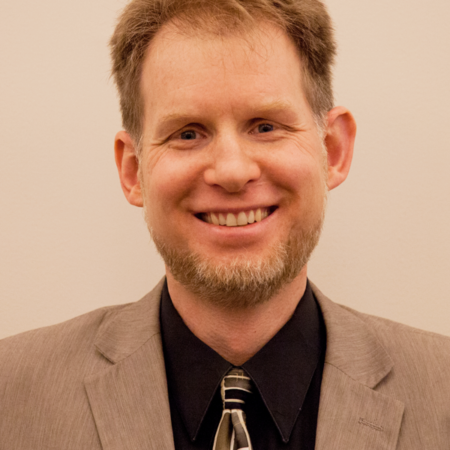 After seven years of service to our congregation, Seth Weeldreyer would be due a three-month sabbatical, according to policies of our Presbytery and congregation. However, in this time of pastoral transition, Seth has postponed consideration of a sabbatical period for the near future. In recognition of that postponement, our congregation approved one week of additional continuing education time. Combining customary continuing education and vacation time, the Personnel Committee approved Seth’s absence from July 5 – August 6. During that period, Seth will spend most of a week in the St. John’s Abbey in Collegeville, Minnesota, followed by a week of reading, two weeks of family vacation, and one final week of education with Marilyn McEntyre at an event that includes other Presbyterian clergy in the area. While Seth is away, he has arranged (with Personnel Committee approval) for Larry Boutelle to serve as a regular staff presence for our congregation. Larry will be available in the office Monday, Tuesday, and Thursday mornings through lunch. And Larry will respond to pastoral concerns as they arise, in coordination with Kathleen Robertson King and Ann Ross as they continue with their regular care for our congregation. Our Parish Associates will also lead worship according to the schedule found among worship notes in the July-August Presbyter. If you have any questions, concerns, or needs, please call the church office.